Welcome to the new website. We hope you like it! 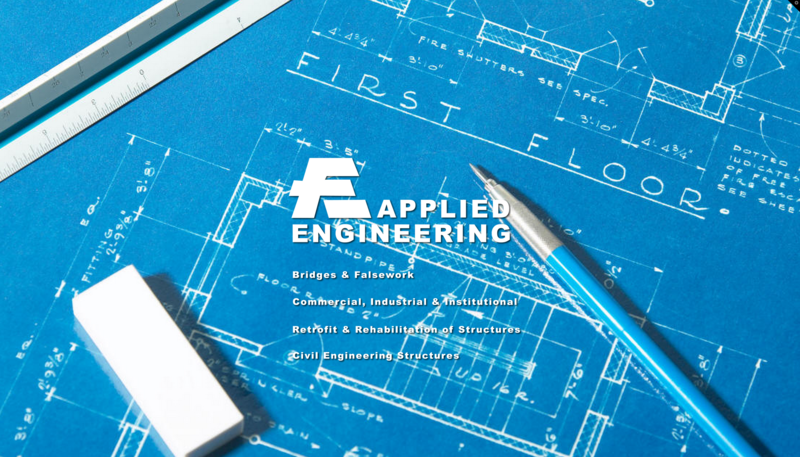 Take a look around to explore the services offered by Applied Engineering and get in touch if you have a project for us. What a great update from the old bcsquared.com website. I love it!